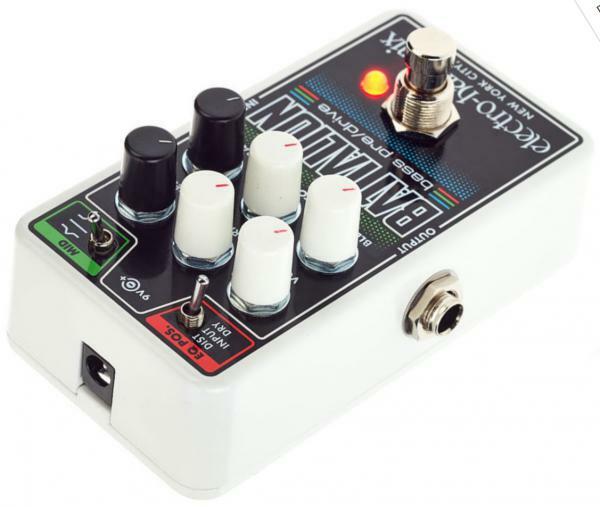 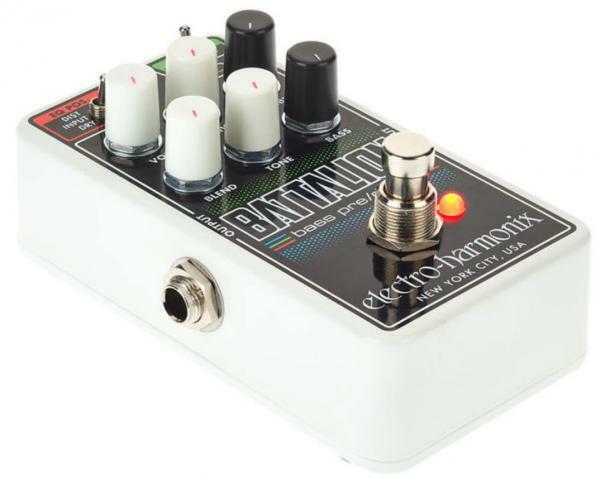 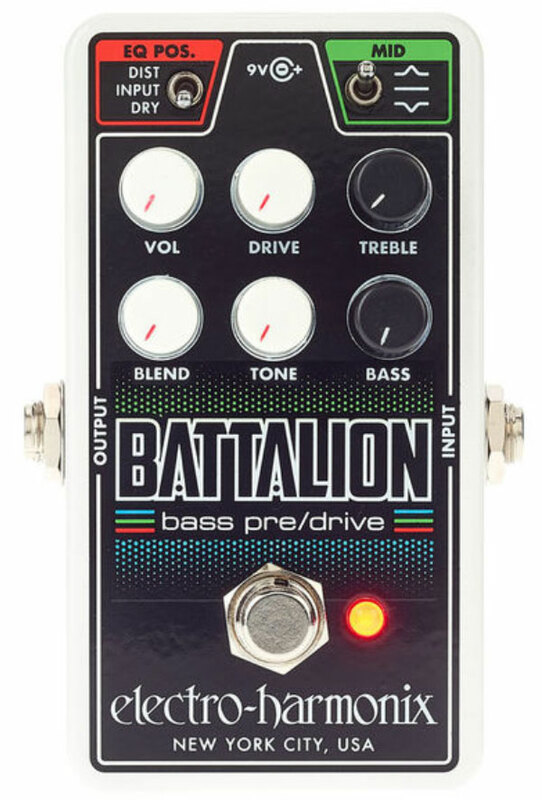 The all-analog circuitry of the EHX Nano Battalion Bass Preamp & Overdrive effect pedal provides an amazing array of bass tones in a sturdy, compact package. 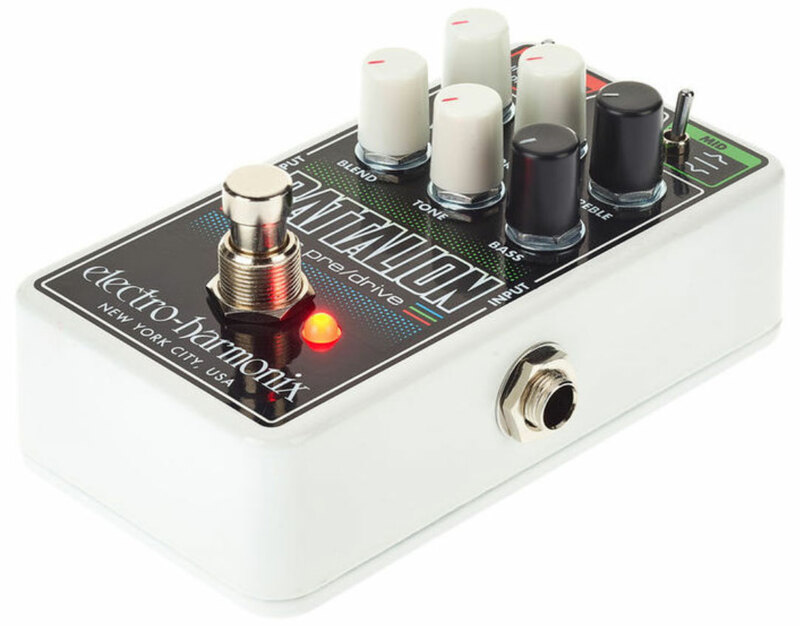 A versatile MOSFET drive circuit that can deliver everything from subtle, light overdrive to fully saturated distortion forms the pedal’s core. 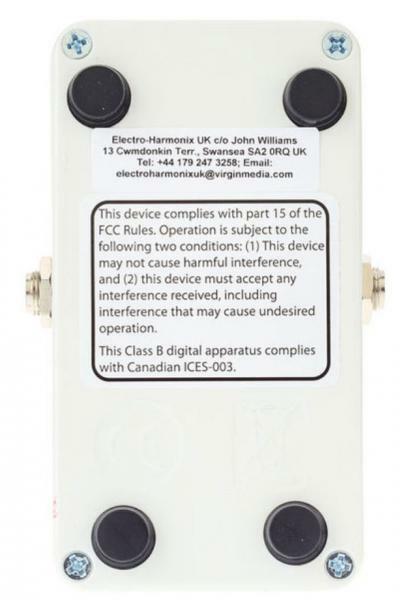 Electro harmonix cables & access.